38 years have passed and the Cuban people continue to demand justice. 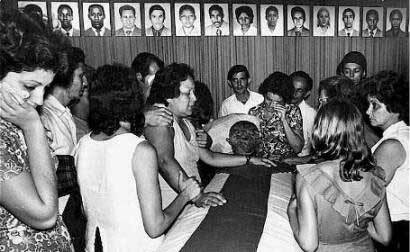 On October 6, 1976, 73 people, amongst them 11 Guyanese, 5 citizens of the Democratic People’s Republic of Korea and 57 Cubans were killed on a Cubana Airlines flight. The authors of the brutal crime walked free in the streets of Miami and the U.S., they made no secret of the fact that the CIA and the U.S. government protected them. The very same country that has launched wars across the world, supposedly against terrorism, never brought the terrorists who killed those returning home after a stopover in Barbados, to trial. That October 6 the nation, which since 1959 to date has been the victim of acts of terrorism orchestrated by figures such as Luis Posada Carriles and Orlando Bosh, simply for having reclaimed its sovereignty less than 90 miles from the most powerful nation on Earth, was in mourning. Four years ago, Army General Raúl Castro stated: "Today we are here to pay tribute to the 3,478 Cubans who have died and 2,099 who have been permanently disabled by acts of terrorism perpetrated for half a century against our homeland, a toal of 5,577 victims. The Martyrs of Barbados join the long list of those fallen, whom we will never forget." Before Raul’s speech, it was announced that October 6, would be officially commemorated every year in Cuba as "Victims of State Terrorism Day". Having personally suffered the cruelty of this criminal policy, 4 years ago today, the Cuban government and people reaffirmed their decision to condemn and combat terrorism in all its forms and manifestations, including state terrorism, wherever it occurs and whatever the reasons given by the authors. On October 6, 2010, Raul announced, "Our country has signed the 13 existing international agreements on such matters and strictly fulfills the commitments and obligations set out under the resolutions of the United Nations General Assembly and Security Council. 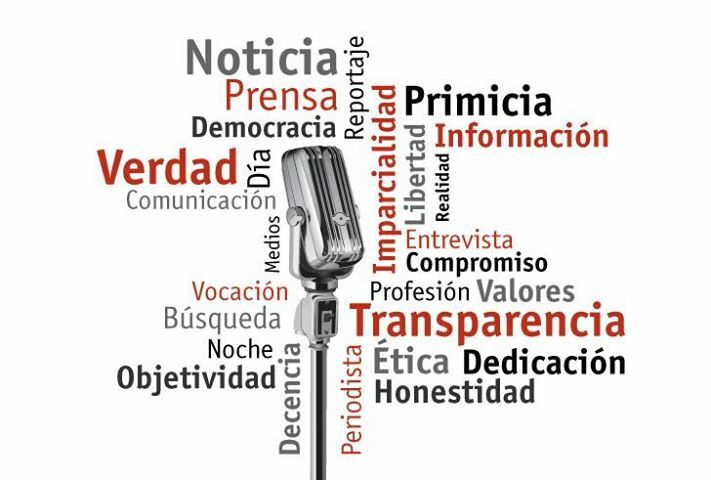 Cuba does not possess or have the intention of acquiring weapons of mass destruction of any kind and has fulfilled her obligations in accordance with the existing international regulations on nuclear, chemical and biological weapons. The territory of Cuba has never been used, nor will it ever be, to organize, fund, or carry out terrorist acts against any country, including the United States. " Indignation and courage have been Cuba’s response to every single act of terrorism and death it has been subjected to. These acts, aimed at sowing panic, have instead found a people committed to further radicalizing their Revolution. That is why the words of the Commander in Chief, Fidel Castro Ruz, as he bid farewell to the victims of the attack on the Cuban airplane on October 15, 1976, continue to reverberate across the world; "When an energetic and virile people cry out, injustice trembles."